Disney has just confirmed the news that we exclusively brought you last week – that Ralph and Vanellope will be meeting guests in Epcot! 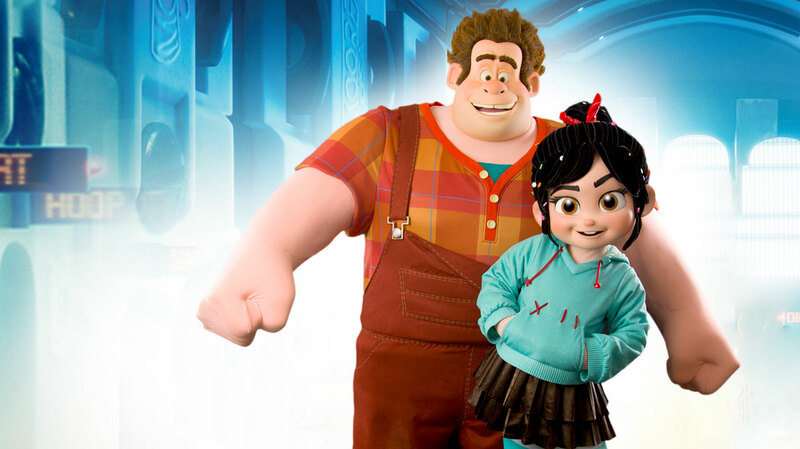 Starting November 21st, Ralph and Vanellope will meet guests in Innoventions West. Later this winter, Ralph and Vanellope will move to a new location in the ImageWorks area of the Imagination pavilion where they will have a more permanent meet and greet location. Disney didn’t say anything about the Inside Out meet and greet with Joy and Sadness, so we can assume that they are safe for now. UPDATE: We received confirmation from Disney Parks Blog author Shawn Slater that both the Inside Out meet and greet with Joy and Sadness and the Baymax meet and greet will be unaffected by Ralph and Vanellope’s temporary residence in Innoventions West. The Innoventions West location will be temporary while their main location is being built in ImageWorks in the Imagination Pavilion.